The Grand Beatbox Battle has been called the “yearly World Champs” due to its incredibly high level of beatboxing. Originally formed as a Swiss only competition, it became an international event in 2011. 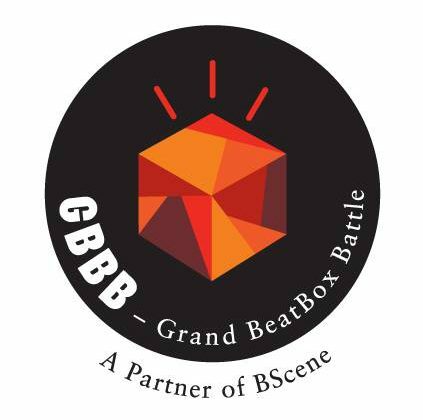 The event is a part of the BScene, a week long music festival celebrating Basel's diverse music scene, with the Grand Beatbox Battle being one of the events, though run completely by Swissbeatbox. The competition is famous for the wildcard entry competition, where the many of the competitors are selected. Every year has seen exponential growth in wildcard entries. In addition, a majority are invited to compete by Swissbeatbox. For example, the tag teams has been all invite only, many being high ranking tag teams from the international battle scene. 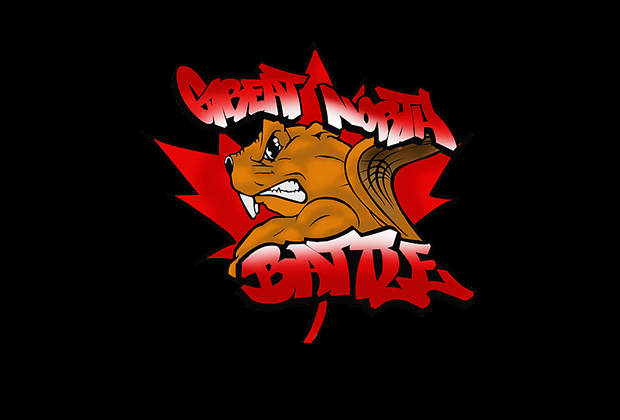 It is also tradition to invite the top 4 beatboxers from the previous Grand Beatbox to compete. In recent years, the event has been in Basel, a bordering city to France and Germany, making the event more centralized to the many european beatbox scenes. The event is split into four days of competition and studio sessions. 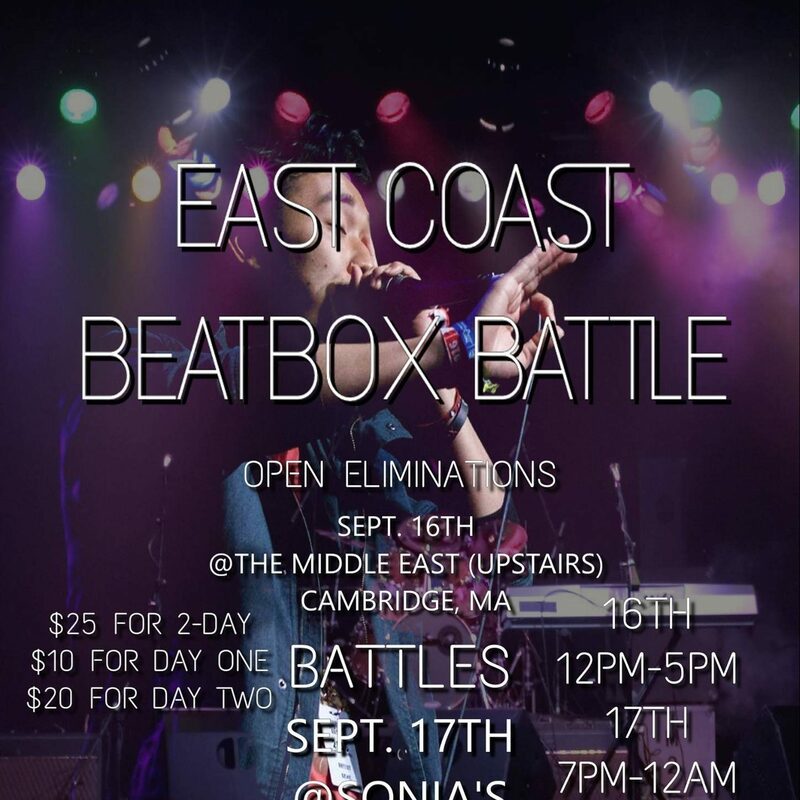 The first day usually consisting of the elimination rounds, though usually has the top 8 loopstation battles, the second day being the main battles. Then the third day having the Seven To Smoke battle in the evening. The fourth day is set aside for studio sessions with the many beatboxers, though this is usually invite only. In 2013, the loopstation category was added. Then in 2016 the tag team category was added. In 2017, Swissbeatbox held wildcards for all three categories for its 2018 battle. It also will be held outside of the BScene Music Festival, in early March. Swissbeatbox decided to do this for its tenth anniversary of hosting the battle.